Panorama Villas is a small 4 star self catering resort which is designed with style, built with passion and offers comfort in a unique atmosphere. 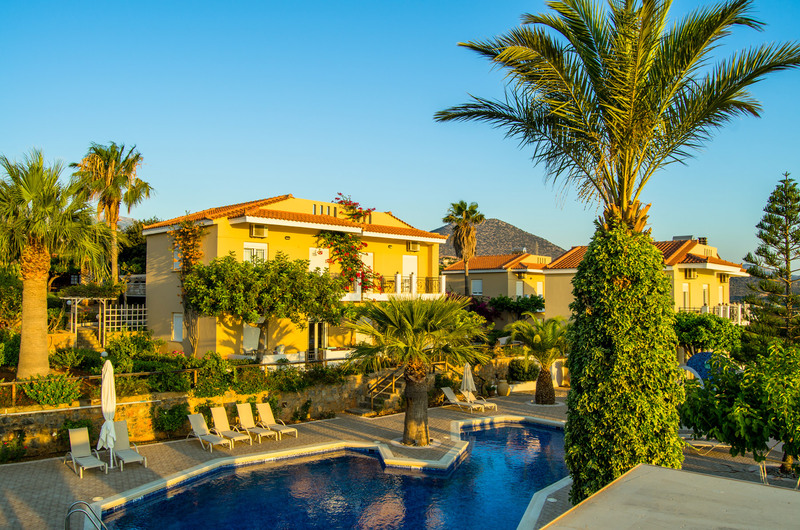 The splendid accommodation is in eleven villa apartments which are fully decorated and surrounded by beautifully landscaped gardens. 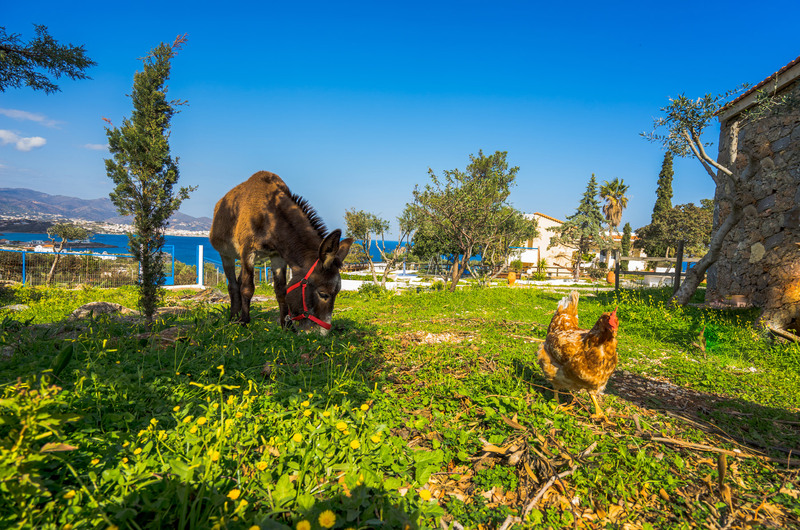 Set on a steep hillside only 3km from Aghios Nikolaos, Panorama Villas has breathtaking sea views. 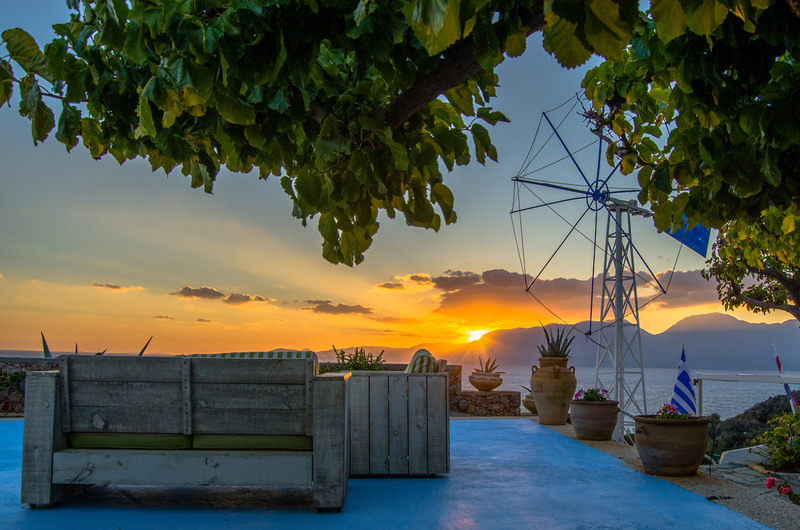 Manolis and Sonia Boutzalis would like to welcome you to share their hilltop home located just outside Aghios Nikolaos, overlooking the majestic Mirabello Bay. 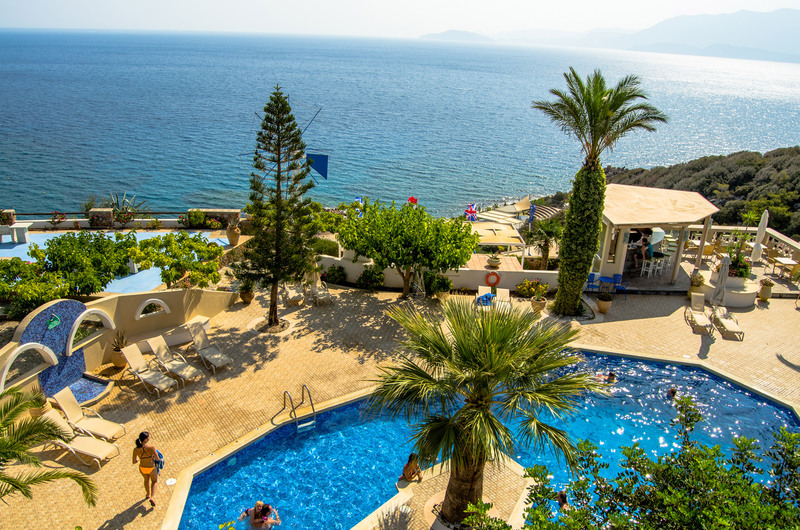 Panorama Villas offers you a unique opportunity to experience not only the best of Cretan hospitality, but to enjoy it in the breathtaking setting of their apartment complex. We are open all year round for your enjoyment.